From the creators of Damages, BLOODLINE draws on the intrigue that surrounds the Rayburns, owners of a Key West resort and keepers of the island’s darkest secrets. When the prodigal son and black sheep (Ben Mendelsohn) returns for a family reunion, he threatens to shatter the family’s fragile façade and expose a lifetime of wrongdoings. Now, to keep their family together, the three other siblings must overcome their differences to choose between what’s right and what’s best. The critically acclaimed and highly addictive first season features a star-studded cast that includes Kyle Chandler, Oscar® winner Sissy Spacek (1980, Best Actress, Coal Miner’s Daughter) as well as Oscar® nominee Sam Shepard (1983, Best Supporting Actor, The Right Stuff) and is sure to keep you captivated till the shocking finale. 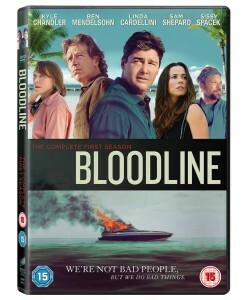 With Bloodline Season 1 out on DVD and Digital HD today we’ve got a boxset to giveaway! For a chance to win just enter via our competition app below! 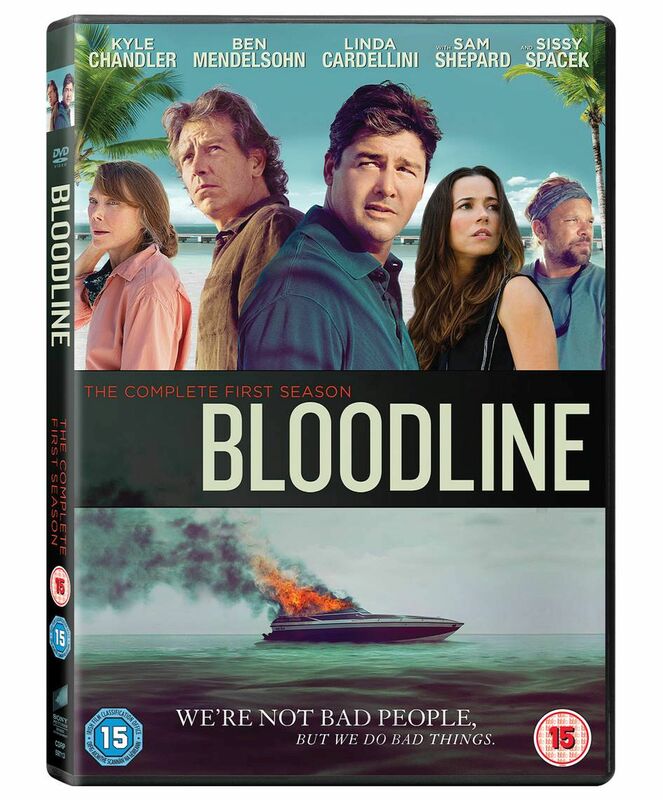 Win #Bloodline Season 1 Boxset! The competition ends at 23:59 on 4 April 2016. The prize consists of a Bloodline Season 1 boxset.